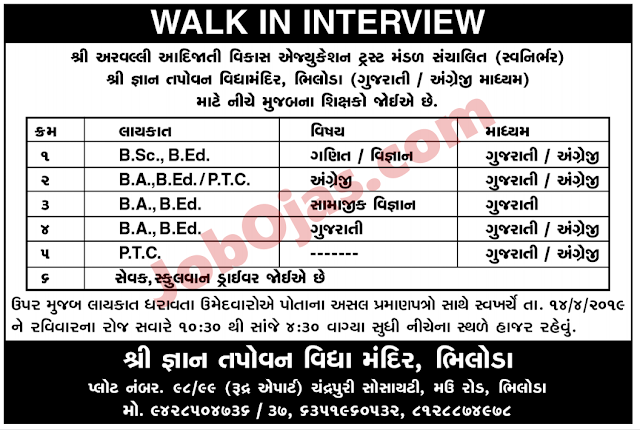 Secondary Teacher : The Candidate Should Have Graduation Degree B.A/B.SC With 50% Marks and also the candidate must have B.ED From a Recognized Board. Selection Process : The selection of the candidates will be on the basis of the performance in the written test. 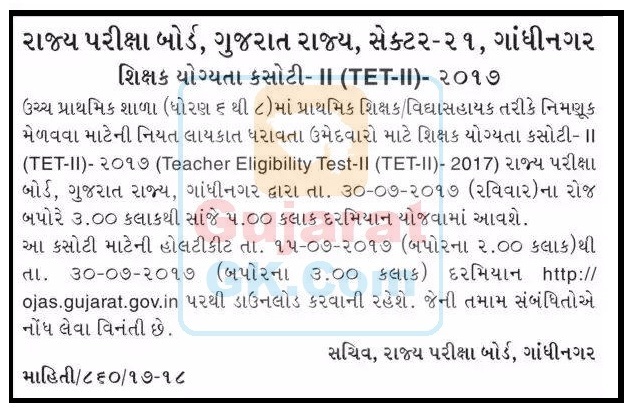 0 Response to "TET-2 Exam Call Letter Notification Declared 2017"